Your marketing efforts are a reflection of the kind of customers YOU want. Our Local Search Marketing Process is designed to position you as the go-to business in your market. We maximize your digital footprint and establish you as the local market leader. Understand your business, identify its market and find the competition. Select Keywords that are meant to drive traffic. Find challenges to the marketing performance of your site. Local SEO success depends on identifying the right keywords. Based on your local market, we will create a strategy to be the local market leader. 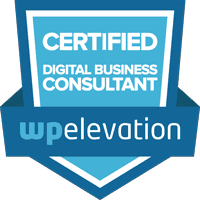 We will correct your website’s architecture, code, and expand your digital footprint. 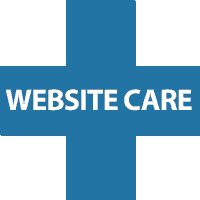 Correct the technical elements of your site to drive traffic. Match the Longtail Keywords to your pages and semantic signals. Create content to match your marketing language and reach your target audience. Ranking success in local markets depends on geo-targetted keywords. Balance anchor text to create a natural off-page profile. Measure everything and adjust the performance of your website based on analytical findings.